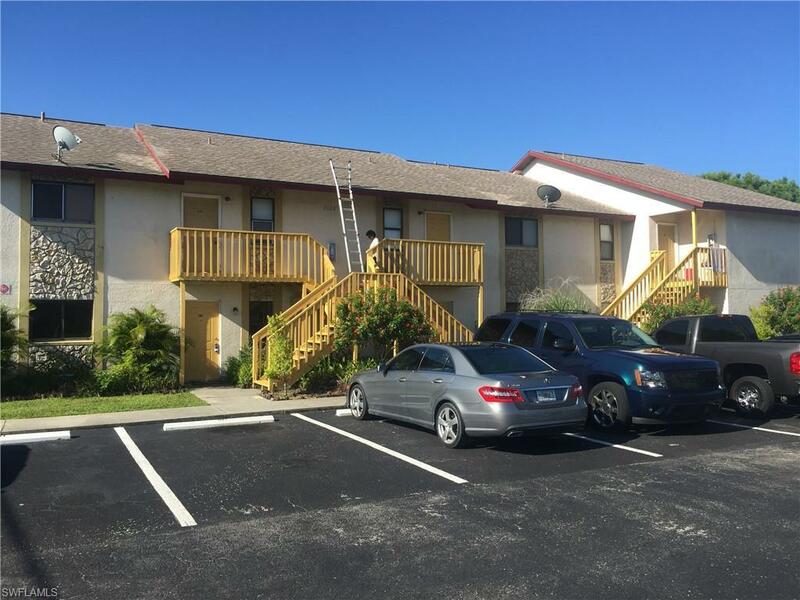 1126 SE 8th St #103, Cape Coral, FL 33990 (MLS #219010088) :: Clausen Properties, Inc.
BEAUTIFUL GROUND FLOOR CORNER UNIT IN A QUIET NICE NEIGHBORHOOD. SMALL COMMUNITY OF 6 UNITS. 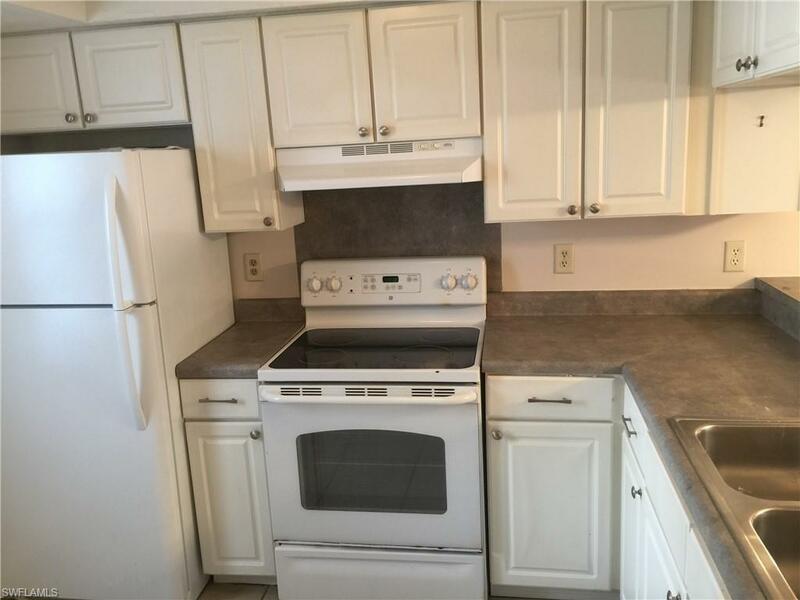 SPACIOUS 3 BEDROOM 2 BATH WITH WASHER DRYER IN YOUR UNIT. FOYER, KITCHEN, LAUNDRY ROOM, BATHROOMS AND LANAI ARE TILED. 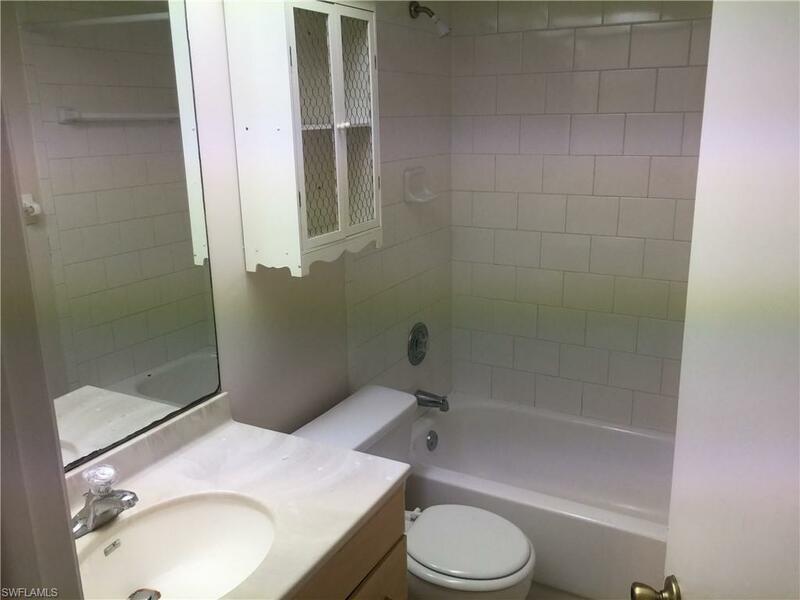 LIVING AREA IS CARPETED.SCREENED TILED LANAI OVERLOOKS THE POOL.PANTRY , AND LINNEN CLOSET IN UNIT, SPACIOUS LAUNDRY ROOM.KITCHEN IS EQUIPPED WITH REFREGERATOR, DISHWASHER, DISPOSAL, STOVE AND DISHWASHER. 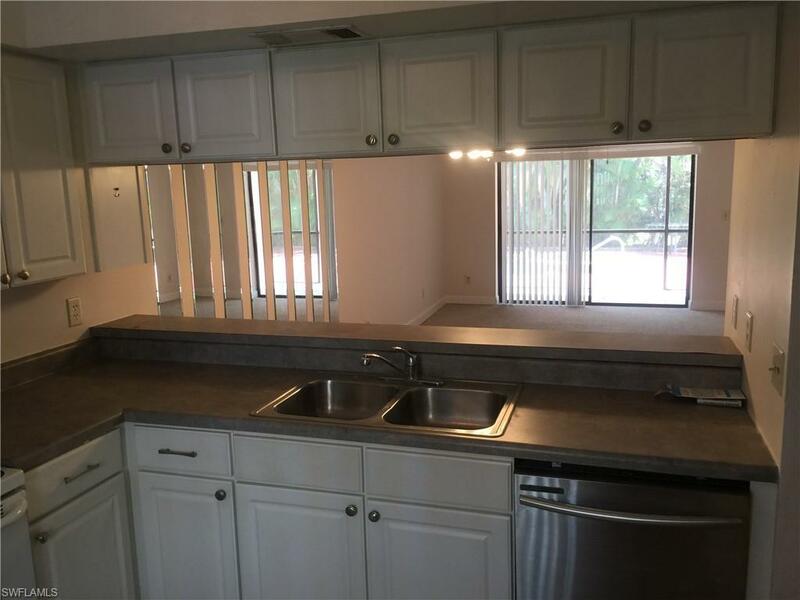 OPEN FLOOR PLAN CONDO IS APPROXIMATELY 1200 SQ FT.CLOSE TO EVERYTHING, CALOOSA MIDDLE SCHOOL, CITY HALL, VETERANS BRIDGE, SHOPPING, RESTAURANTS, FEW BLOCKS TO CAPE CORAL HOSPITAL.ABSOLUTELY NO PETS AND NO SMOKING. WE CHECK BACKGROUND AND CREDIT. Listing courtesy of Randolph Boone of Singing Wind, Llc.